www.mayoclinic.org /> This illness left him paralyzed from the chest down. 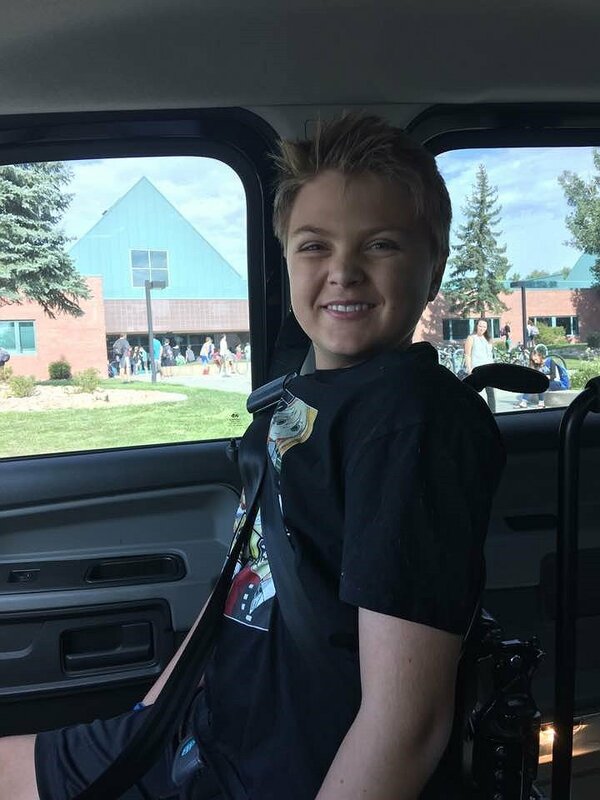 Ty is now 13 and currently in 8th grade at Angevine Middle School in Lafayette, CO. He has the wonderful support of his parents, 4 siblings who all attend Centaurus High School, extended family, and the community. 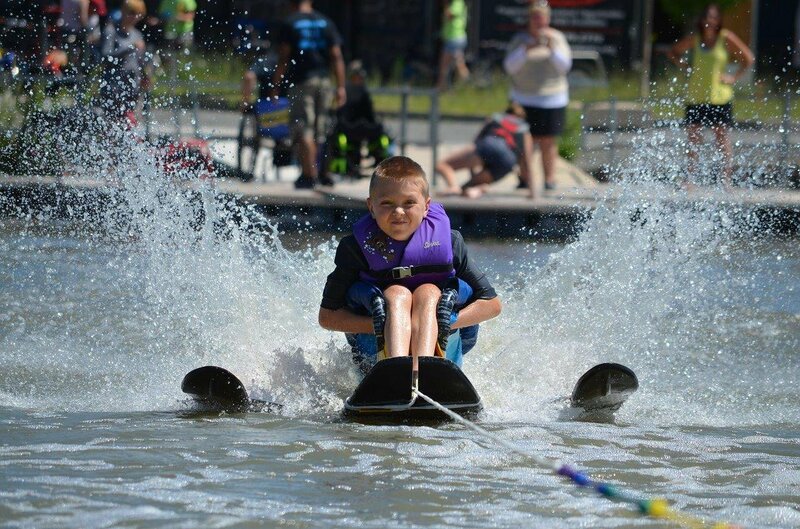 Since his diagnosis, Ty has done some incredible things, including becoming scuba certified at age 10, skiing, and adaptive water skiing. We have tried many kinds of therapies- PT, OT, Watsu therapy, and acupuncture. 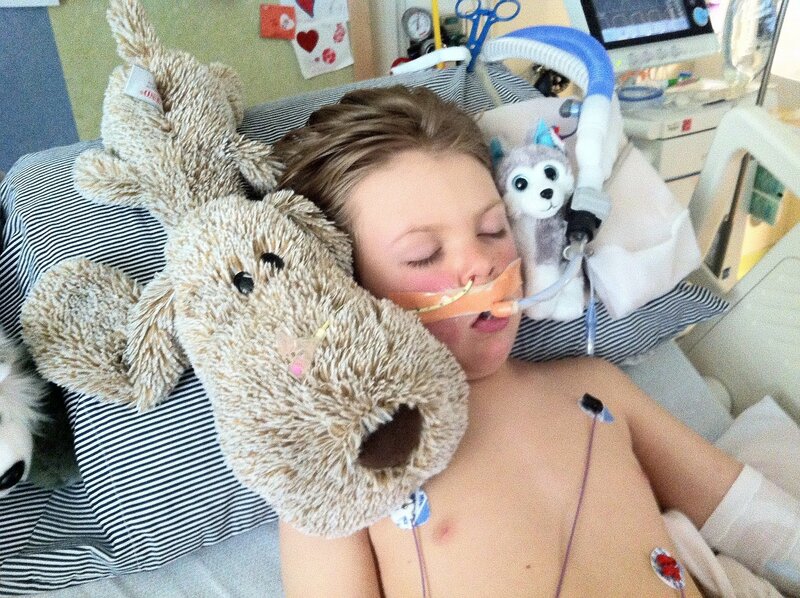 However, we realized these therapies weren’t helping him in the way we had hoped. 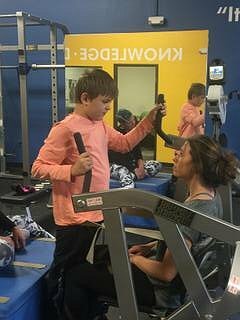 Ty is extremely determined and believes with all his heart that with the right therapy and perseverance he will someday walk again. To help offset such expenses, a fundraising campaign in Ty’s honor has been established with Help Hope Live, a trusted nonprofit organization that has been providing community-based fundraising guidance to patients and their families for more than 30 years. All donations are tax-deductible to the full extent allowed by law, are held by Help Hope Live in the Midwest/West Catastrophic Illness Fund, and are administered by Help Hope Live for transplant-related expenses only. If you would like to make a contribution, please click the DONATE NOW bar. We love you, Ty! Keep moving forward, no limits, Bud!! You are an awesome young man. I admire your strength and determination. your smile lights up Colorado. I know you will make it happen because no one works or deserves it as much as you. Dear Ty, this is Cassie's mom. She's told me all about you and what a joy you are to work with. Good luck with your treatment. You are in my prayers! Much love. Hi Ty! You don't know us, we are your Grandpa Joe's sister and brother-in- law and we wanted to say keep up the great work! You are an extraordinary boy.